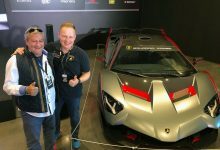 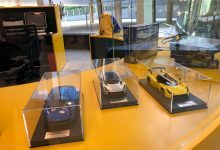 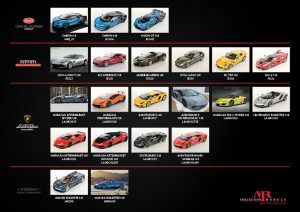 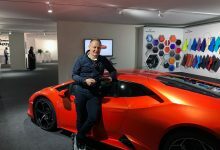 Geneva Motor Show 2018 is one of the most important events in the world of automotive. Also this year, our models were showed at official Bentley booth during the show. 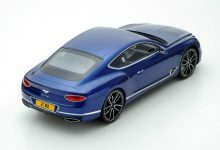 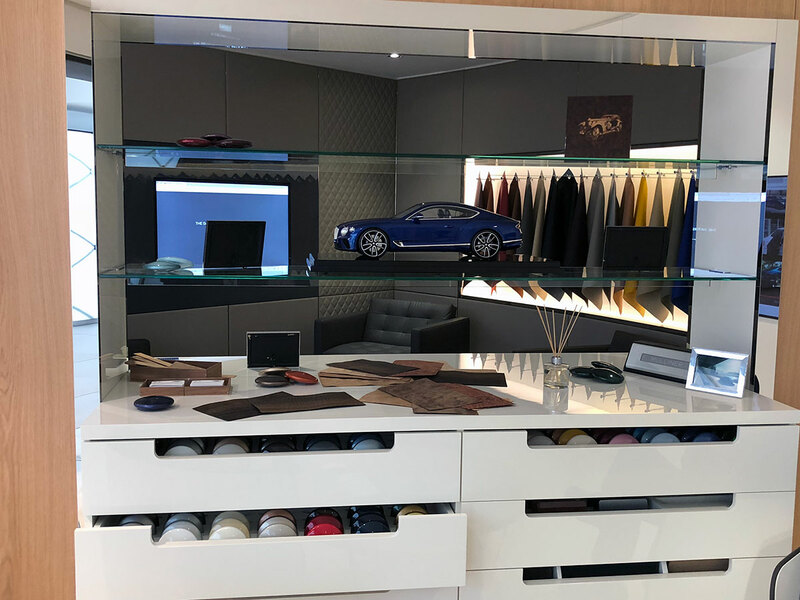 You can see in this picture the Bentley New Continental GT 1:8 scale, the first Bentley we ever made as MR Collection Models: e great example of our attention to details and proportions. 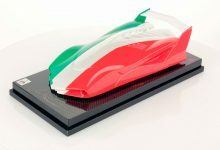 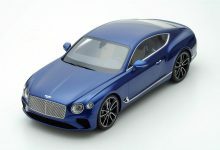 You can configure these kind of models only on Bentley official online store by clicking here.